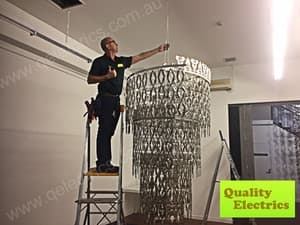 Michael is a professional Electrician who in the last week communicated, quoted and did the job as promised at a very good price. 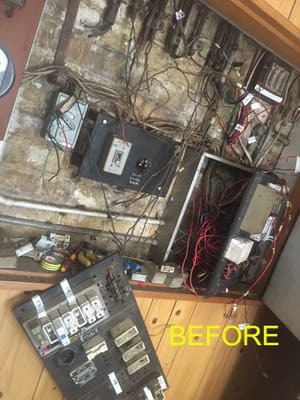 Her rectified some issues for other electrical work that was difficult for the other others to fix properly. I am really please with this work I will contact him again for future work. 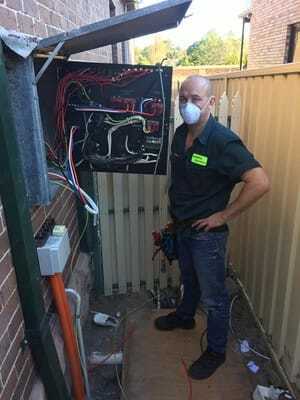 He enjoys his work and loves to solve problems and more importantly me as a customer really appreciates when he fixes issues for an elderly person being my mum. 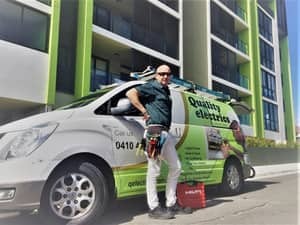 I rang this company to get a quote and explained I needed to get a quote on a job not only was he short and unhelpful ( as I'm not an electrician) he said get a quote elsewhere as I'm too busy! Wasn't even on the phone for a minute! So unprofessional! Yes I do remember this phone call only yesterday. Yes I do remember she said she wanted a quote ASAP and I mean right away like ordering a cheeseburger at Maccas simply because she left the job too late to complete as another fencing guy was coming over pronto. Yes I do remember we said we were very busy. However what she conveniently does not remember is that she hung up on me once I said we were too busy at this moment in time and if she only held on for 10 more seconds I would have kindly referred her to at least 2 other electricians who might have been able to assist here. Oh well, all I can say it good luck with your attitude for finding other less busy tradesmen. Michael is one of the rare tradesmen you find these days willing to do that little bit extra to provide a great customer experience. Will be our regular "go to" team for our electical needs. 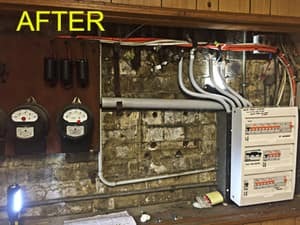 We used them to clean an air con unit which was disgusting and also to quote and install a 2nd unit. Their price was excellent and their communication and service was second to none. 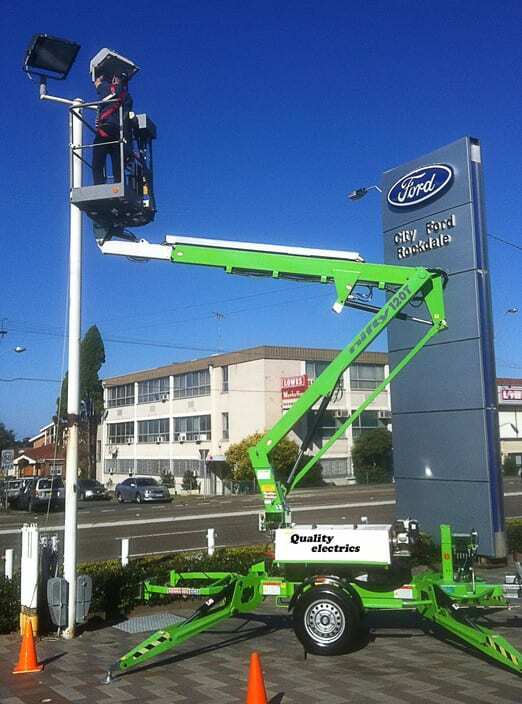 We would highly recommend them to others and will definitely use them for any future electrical work we need.